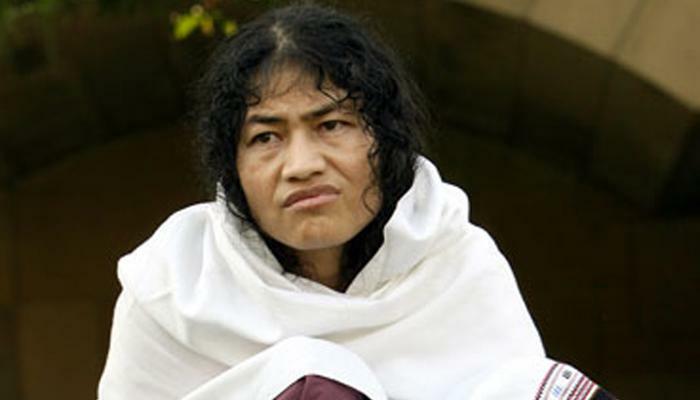 Manipur Election Results shocker: 90 votes for Irom Sharmila's 16 years of fast. Famous civil rights activist Irom Sharmila, who plunged into politics last year after ending her world's longest hunger strike which ran for 16 years, proved to be a disaster in Manipur elections after the results were announced on Saturday. Shockingly only a handful of 90 people voted in her favour from Thoubal constituency while her main opponent and Chief Minister Okram Ibobi Singh got 18,649 votes. Even the NOTA (None of the Above) option got 143 votes, much more than what Sharmila got on her debut. The real threat to Singh was BJP whose candidate Leitanthem Basanta Singh polled 8179 votes. Sharmila, on the other hand, had openly announced last year that she wants to become the chief minister of Manipur to achieve her goal of repealing AFSPA. The results however put a big question mark on her political relevance in the trouble-torn state.